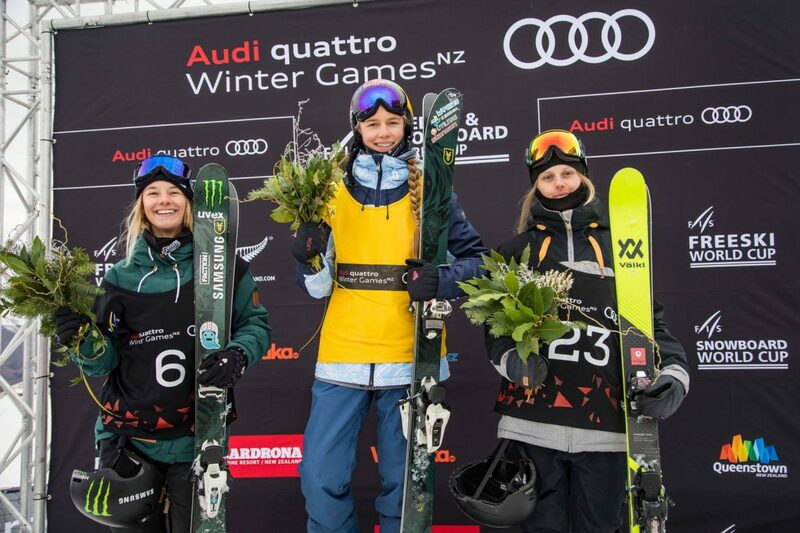 The 1st World Cup of the 2017/2018 season kicked of in New Zealand this past weekend. With a super smooth course the riders officially kicked of a new season! On the girls side Kelly Sildaru took home the top spot with a silky smooth run spinning left and right, as well as ending things with a huge switch 1080 mute grabed all the way. 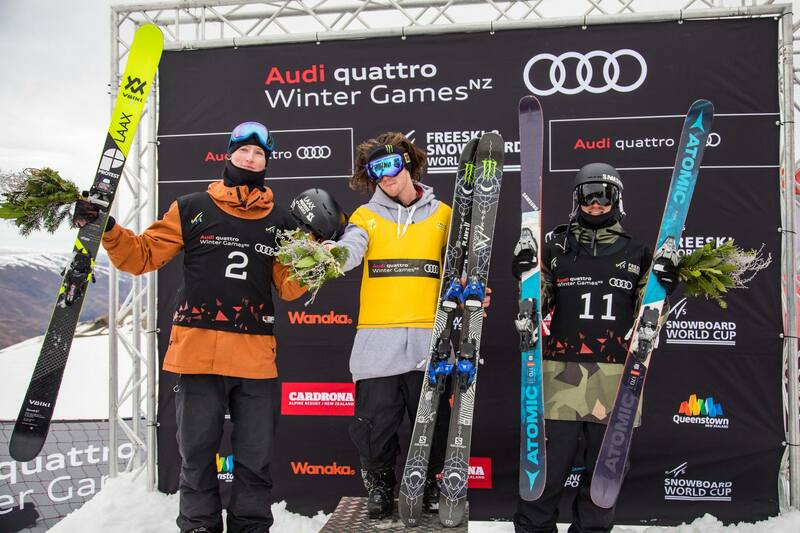 On the mens side British James Woodsy Woods toped the podium once again with a well rounded run including an awesome switch double cork 1080 octo.